Glorious return, Dead Head shows you how thrash metal should be executed! Aaaaarrrgghhhh! 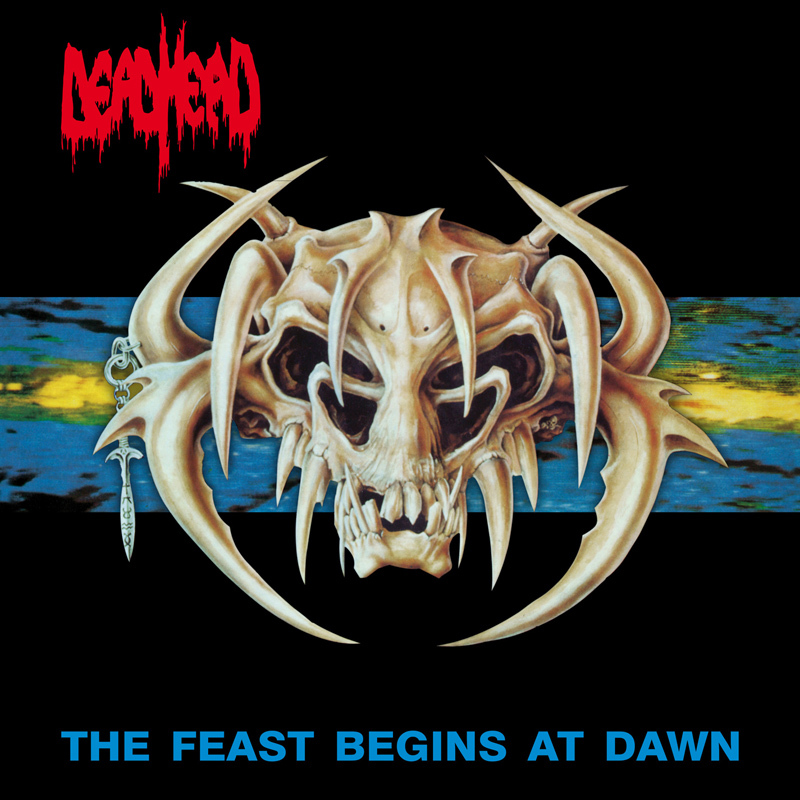 Dead Head have been around since the late 80`s which was a golden and extremely fertile period for thrash metal, and it shows. 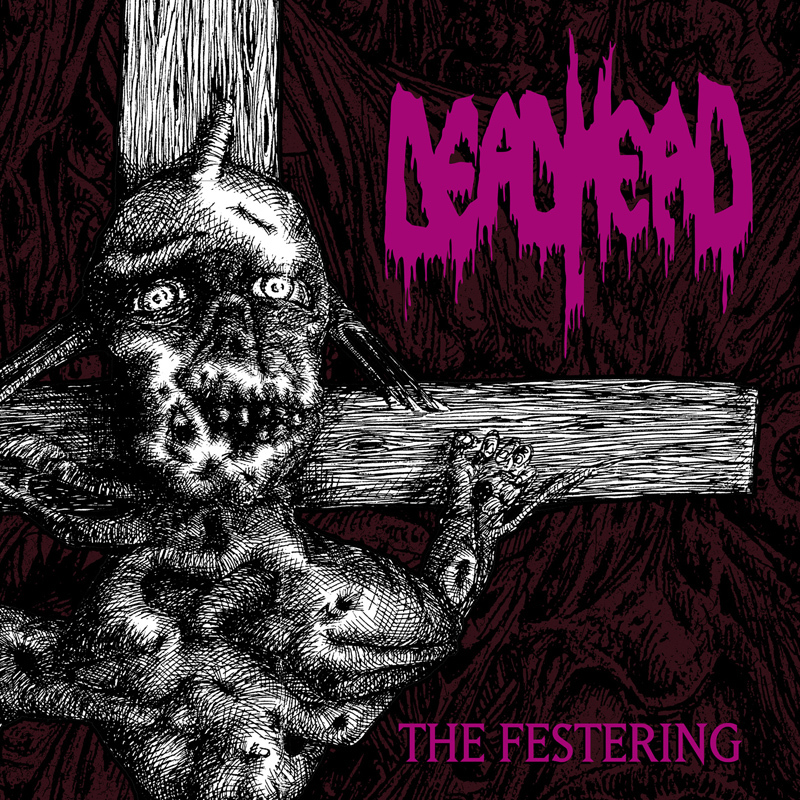 Their style is just about as aggressive as thrash can logically get before having to refer to them as death metal whilst thankfully managing to retaining a slight 80`s vibe, although Dead Head’s new album is 100% 2017 as well. Everything about “Swine Plague” just ooozes unadulterated seething hatred, and aural violence at an unheard level we dare say. The raging, savage, heavy yet scything hyperfast guitar riffs are so crammed with maliciousness that you instantly realise that Slayer have in all reality been effectively dead for over 25 years. The vocals which easily rival any thrash band in history for delivering snarling savage hatred, should show Kreator what they have been incapable of producing since “Extreme Aggression”. The fast cannon like drumming is unrepentant, and forms a perfect malevolent percussive backing for this brutal aural bashing. We have absolutely no hesitation in recommending this band and this album to anybody who freaks out to bands like Sadus, old Slayer, Exodus, old Kreator, old Sepultura.. 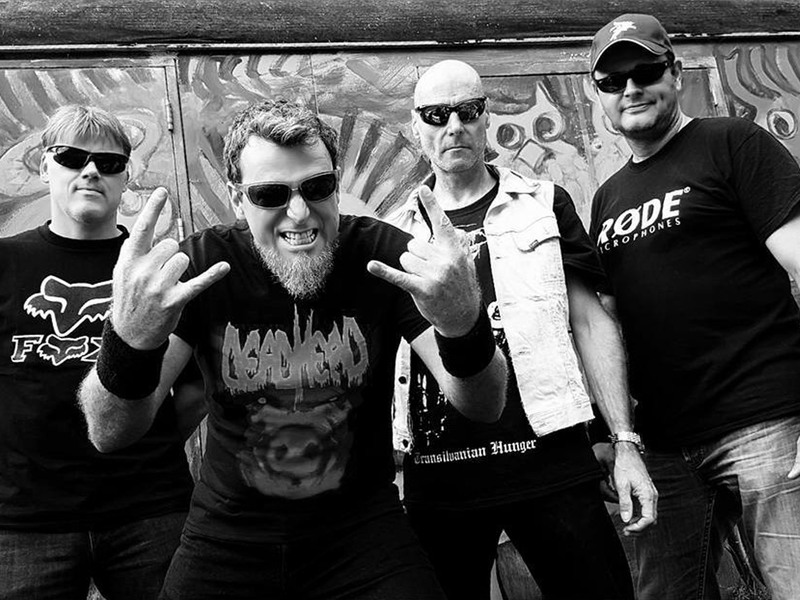 In all reality if you love truly aggressive well executed metal music with a powerful and clear sound then we strongly suggest that you invest your cash immediately. Dead Head have remained very consistant with their releasing of very high quality thrash/deathrash music for nearly thirty years. 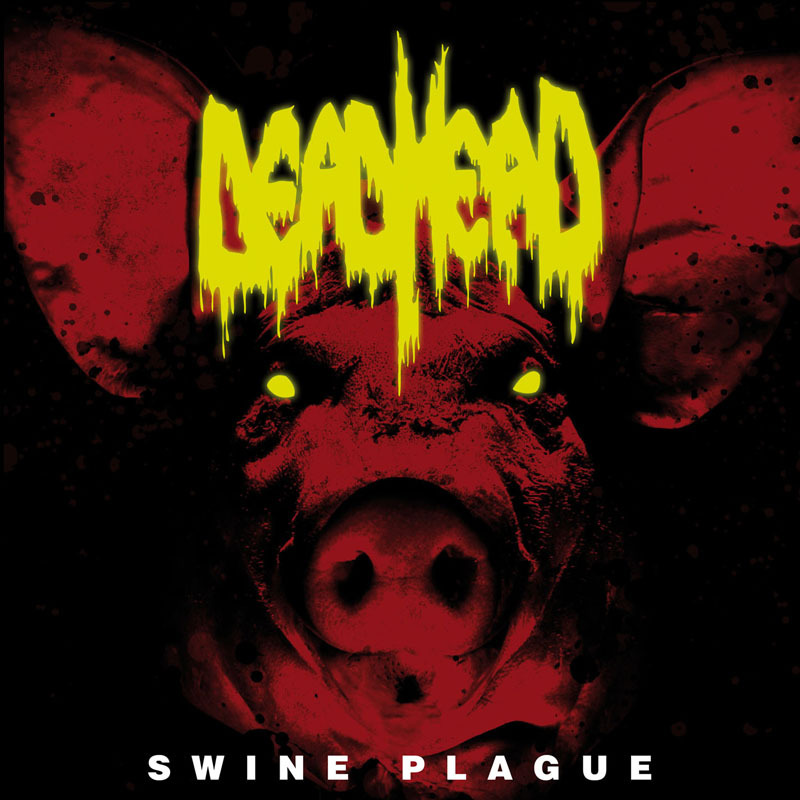 Unlike the first couple of albums which are now rare and collectable releases (and up for re-issue later in 2017/2018 on Hammerheart Records as well), “Swine Plague” will be released by Hammerheart Records, who should be able to give this album the promotional push that it truly deserves. If the band’s previous albums haven’t cemented them into the annals of thrashistory just yet, “Swine Plague” will seal the deal. We hail one of the best Thrash bands around these days, they have been criminally overlooked for far too long.